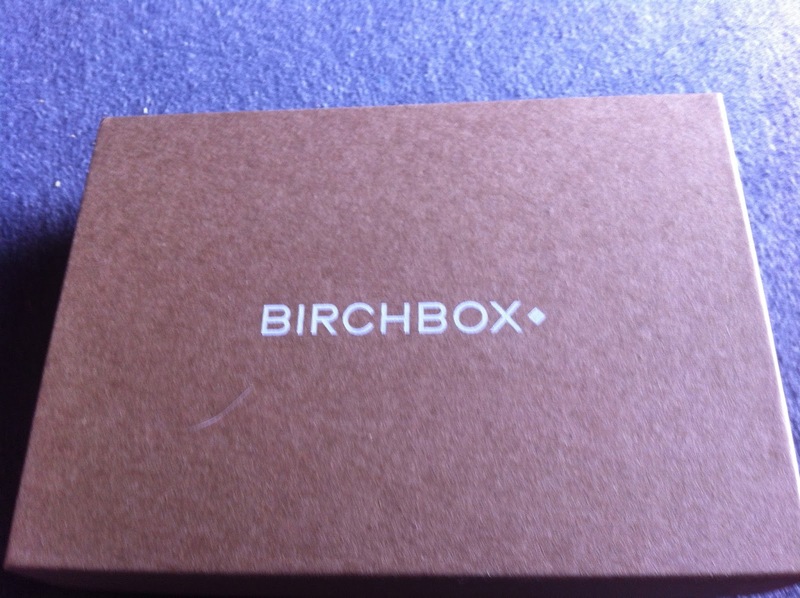 I feel like I waited for ages for my Birchbox this month! (I didn't, I guess I was just impatient.) I don't know what it was about May, but it felt like it lasted a century! Now that I've aged a half a century, my box finally showed up a few days ago. 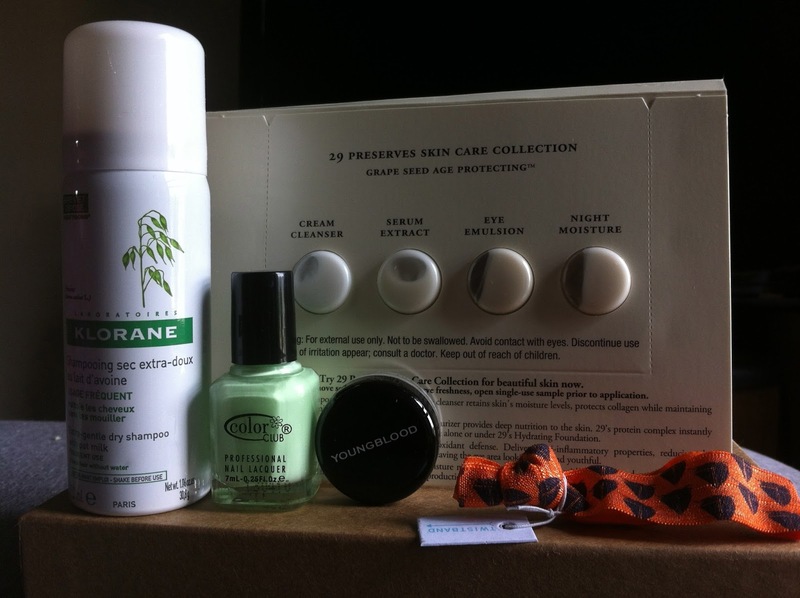 This month, Birchbox went with a theme of wanderlust! They say these are products from near and far that will work for our summer adventures. Well, I am old and boring and I have to work all the time, so my adventures are limited...but my beauty stash doesn't know that! Last June was probably my least favorite box ever (I got a ziploc bag and a self tanner wipe...), so I wasn't expecting much. First of all, BB gave themselves a bit of a facelift this month. The website has a whole new look, as does the packaging and logo. I like it, and I like change! The outer box is still their trademark pink, but now it has the new logo. The inner box has also changed, it is now simpler, but more sturdy. I have to say I'm underwhelmed with my box this month, but it is not terrible! Klorane Gentle Dry Shampoo with Oat Milk - This is a dry shampoo spray with natural ingredients. I have never had much luck with dry shampoos, but I tried this one and it is actually nice. It smells fresh and it doesn't leave my hair stiff or sticky. The sample is a great size and it should last a while! I won't be buying the full size, though, simply because it is $18. Color Club + Birchbox Wanderlust Collection polish in London Calling - Birchbox and Color Club created a four shade collection together inspired by cities. I got London Calling, which is a neon pastel green. The color is fun and bright, but I truly hate Color Club's formula...it goes on streaky and uneven and peels and chips on me. Youngblood Mineral Cosmetics Hi-Definition Hydrating Mineral Perfecting Powder - This is just what it sounds like - a mineral perfecting powder. The sample is small but I can definitely get several uses out of it. It left my skin nice and matte even after sweating. It's a great product, but I don't find it to be superior to other powders I have and it is much more expensive. I am glad I got the chance to try it, though! 29 Cosmetics - 29 Preserves Skin Care Collection - This is a quartet of skincare products with antioxidants to protect and firm skin. I am not too thrilled with this, because I think with skincare, one time use samples are not enough. So, I have already used these, and while they didn't do anything bad to my skin, I won't be buying the products, due to the skimpy sample size. 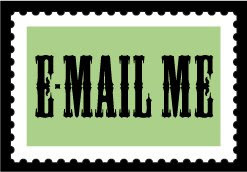 I really wish companies would include about a week's worth of uses in their skincare samples! Twistband - Nautical Collection - I love twistbands, and I have a whole baggie of them. It's a less exciting sample than it would have been a few months ago, though, simply because I chopped off my hair. I can still use it to pull it into a micro ponytail, though, and I love the sailboat print! There were also 5 cute postcards, but I forgot to put them in the picture! Overall, this is a pretty blah bag, but the powder and shampoo are good enough. I think I was mostly disappointed because there were a ton of products I really wanted to try this month, and I didn't get any of them! My last few boxes have been pretty nice, though, so I can't really complain. If you haven't tried Birchbox yet, you can feel free to sign up using my referral link!